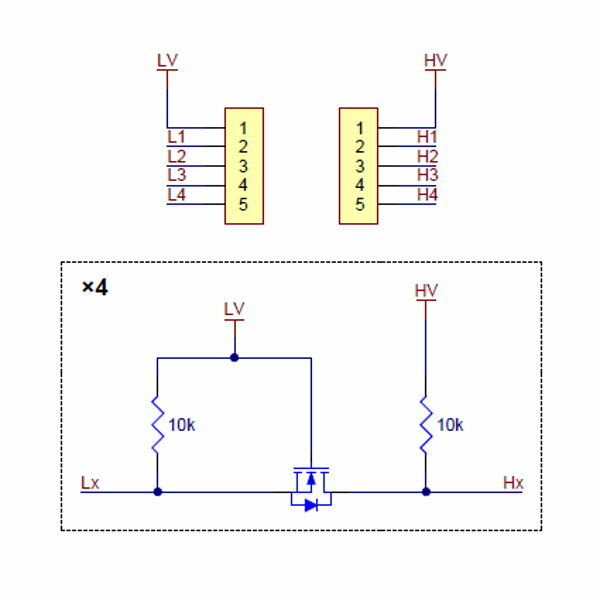 This 4 channel bidirectional logic level shifter allows mixed voltage parts to be used in the same system. 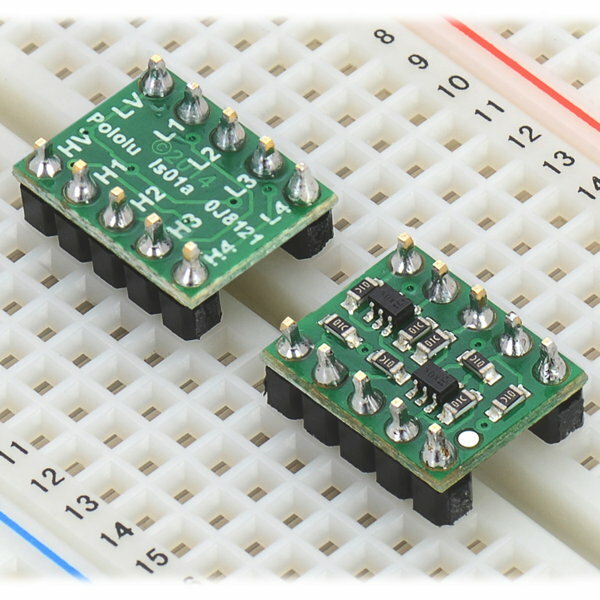 Each bi-directional level shifter can convert signals from 1.5V to 18 V in both directions. 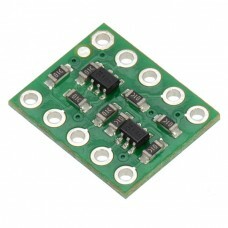 The module provides a set of four channels that for voltage conversion. 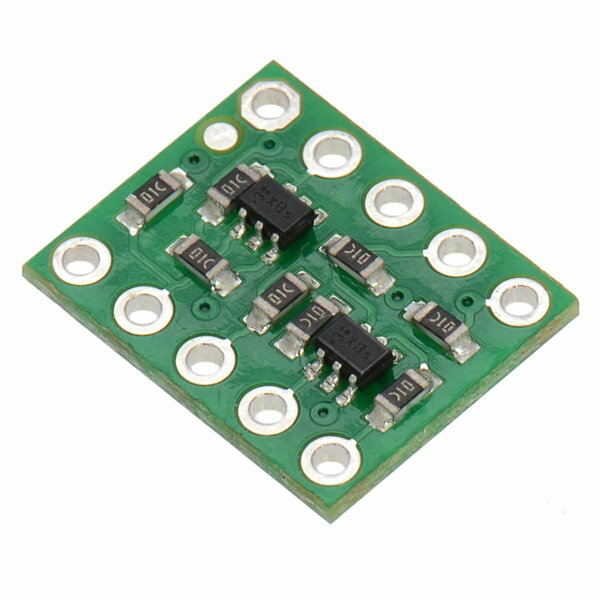 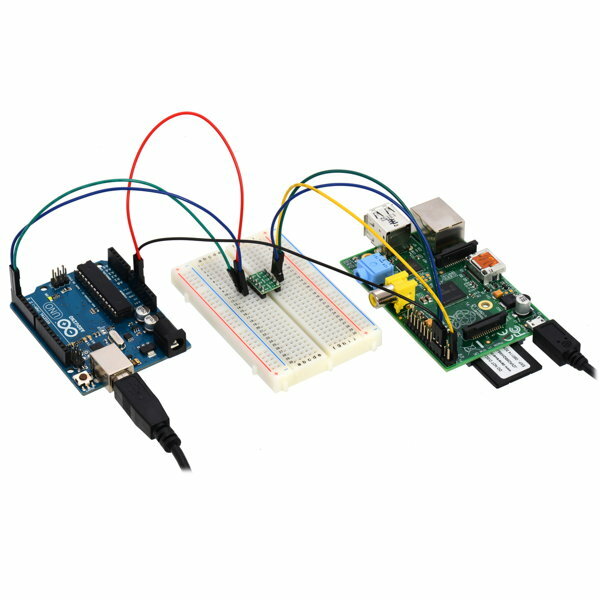 It can be used for a variety of four pin digital interfaces and is ideal for use with I2C, SPI and TTL serial. 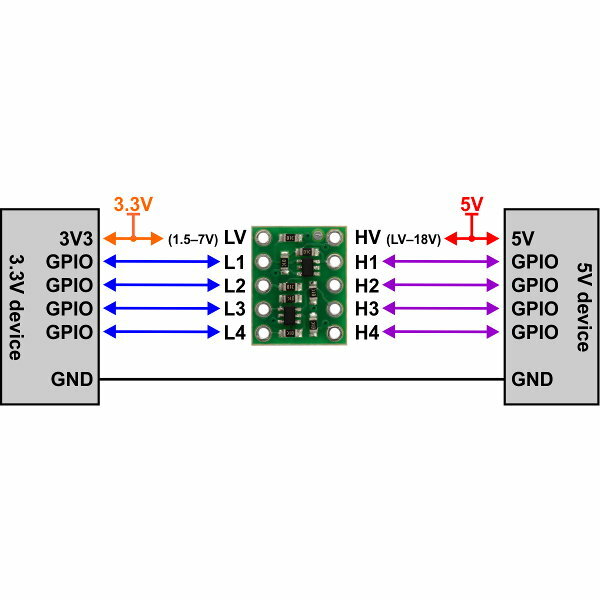 Use this logic shifter when connecting a 5V microcontroller to a 3.3V component or the other way around. 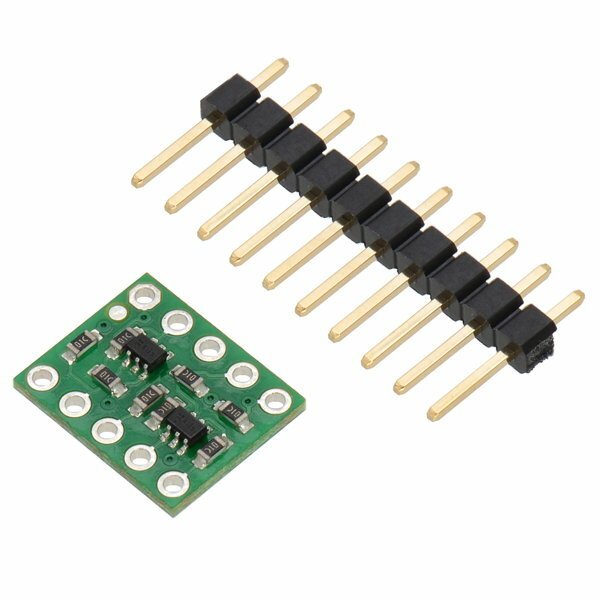 This module comes with optional male header pins that require soldering.